The 7th edition of the “Transport Research Arena” (TRA 2018), the largest transport research conference in Europe, has taken place on 16‐19th April in Vienna. Around 3,000 experts from all over the world have discussed the latest developments in the areas of traffic, transport and mobility during this time. Project video has been displayed in the Media/Outreach area. A curious and interested audience has lively interacted with RESOLVE partners who have presented the project. 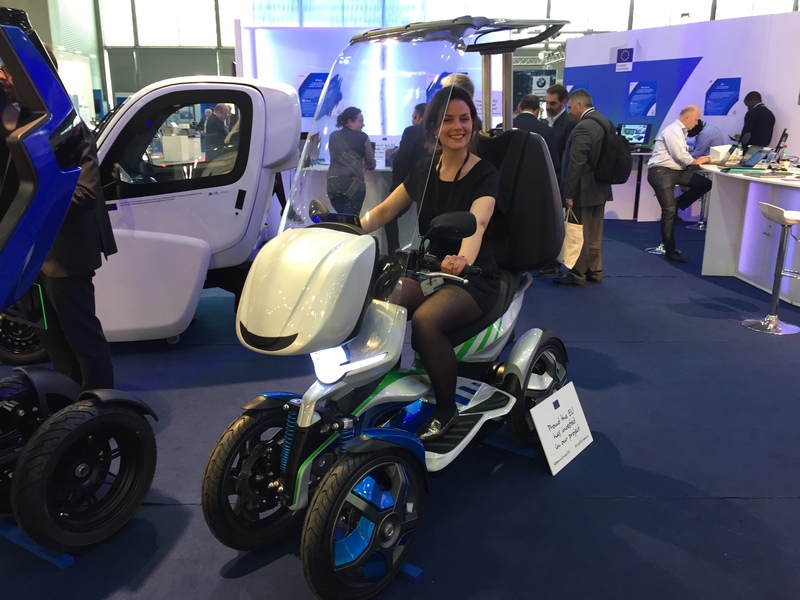 TRA 2018 is an arena for researchers, companies and public authorities active in the field of transport. It welcomes policymakers and stakeholders framing research and transport policy. Together they have shared and discussed new ideas, research results, technological solutions and new business models. Together they have experienced and shaped the future of transport and mobility for people and goods. The TRA 2018 programme included a range of different session formats that will offer ample opportunity to share information on recent findings and to discuss the aforementioned challenges and opportunities. In scientific and technical sessions, a broad spectrum of research and innovation activities have been discussed, ranging from basic research findings over application-oriented engineering and socio-economic aspects to policies and standards.